Granted, this is for a mobile product, but passive cooling is now a marketing must. 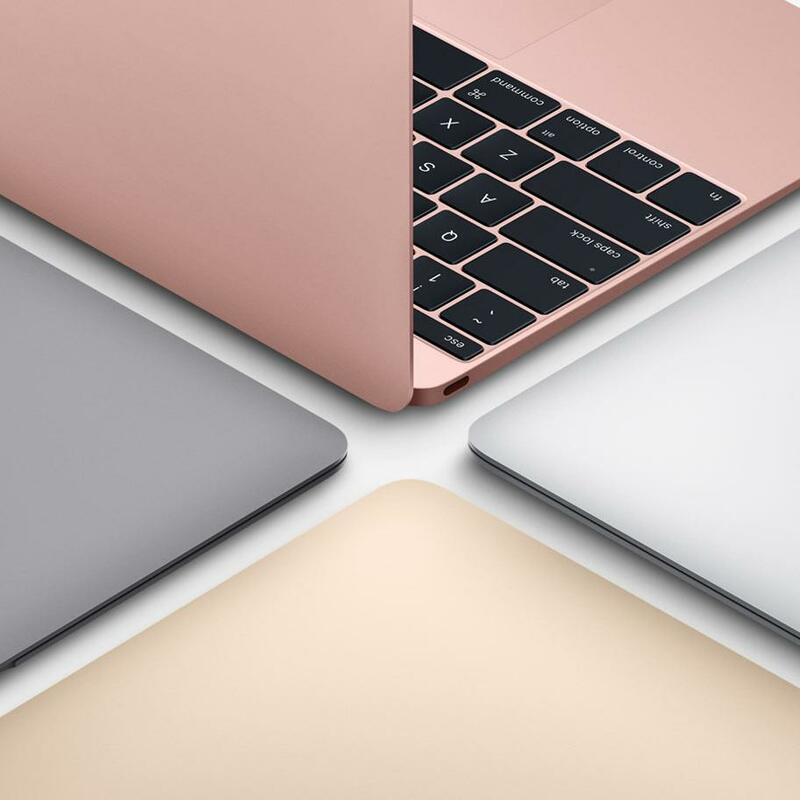 "With no moving parts or vents, MacBook is entirely fanless for silent, efficient performance" is like music to our ears. The fanless revolution is on.